Calvary is located on the corner of 2nd Street and Bentz Street in downtown Frederick, Maryland. For worship and most events, it is easiest to enter either through the main sanctuary doors or the arcade entrance–both of these sets of door are on the Bentz Street side of the building. For information on other upcoming events, check out our events page. You are invited to come as you are to worship with us! Both services are traditional and you will find a range of attire, so please come in what makes you comfortable. Calvary is a welcoming place where we are happy to have you join us as you are! What Nursery and Childcare is Provided? We are pleased that many first-time and repeat visitors feel comfortable utilizing our nursery, Children’s Church, and Sunday School programs. We work hard to provide a safe place for children to learn about God. In our nursery and Children’s Church, parents are required to sign in their children and receive a numbered beeper to carry while their child is in our care so that we can contact them in case there are any issues or concerns. Diaper changing spaces are provided in both the men’s and the women’s restrooms, as well as a special room in the nursery (when the nursery is in operation). There is also a private space provided for nursing mothers. Will I Be Expected to Give a Donation? No. 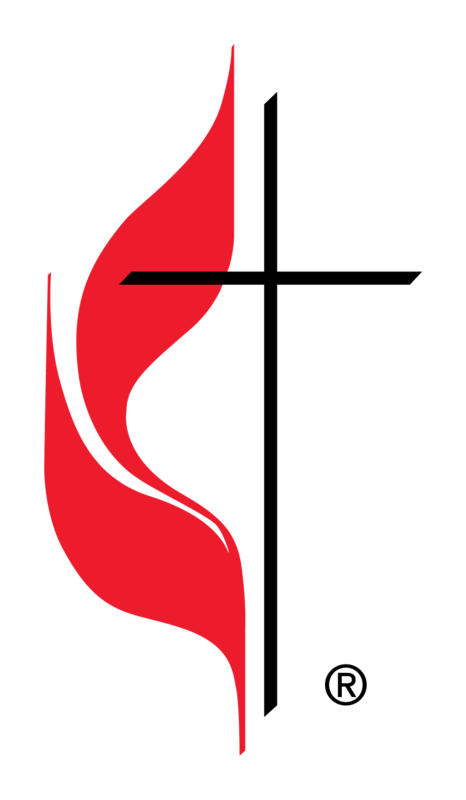 We expect members and regular attendees of Calvary UMC to support the ministries of Calvary UMC through their financial gifts. Visitors are always welcome to support the work of Calvary UMC, but until you decide to make Calvary your church home, we are happy to minister to you through our worship and programs. Will I get to meet the pastors? Definitely! The best way to make sure you meet the pastors is to plan to leave through the center aisle, where you will have the opportunity to be greeted by the preaching pastor for that Sunday. If scheduling allows, another pastor will also greet people on the Bentz Street aisle. Our pastors also try to greet people in the sanctuary before worship begins if time allows. If you would like to be sure you get to speak with a pastor, simply let one of the ushers know and they will be sure to get the pastors’ attention! Some people prefer to keep to themselves when they first visit, and that is okay too! We look forward to getting to know you better whenever you feel comfortable doing so. If you would like to contact on of our pastors by phone or email, you can find their contact information here.